If you love our emerald coast waters & the sounds of the gulf waves crashing on our sugar white sand, then Surfside # 18 is the place for you. 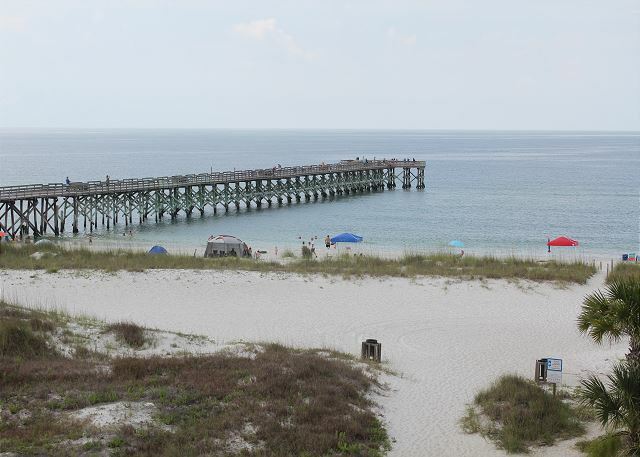 Located on the 4th level in the popular Surfside Condos of Mexico Beach, this beach front home provides a great view of the Gulf for guests to enjoy. This upscale condominium is centrally located within easy walking distance to the Mexico Beach Pier, fantastic dinning, & great night life. Surfside # 18 makes your beach vacation one to remember. 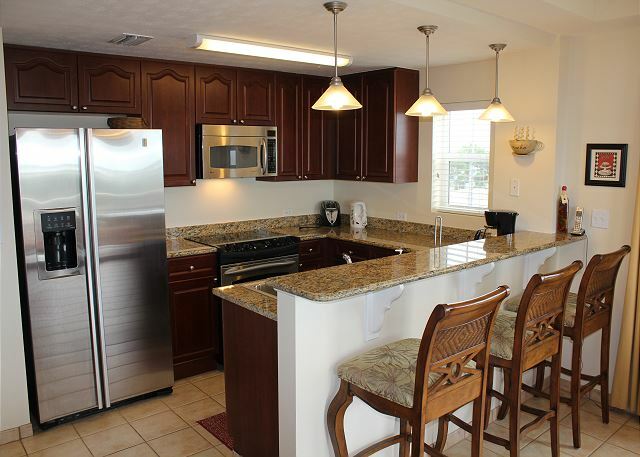 The open living, dinning, & kitchen area is stylishly decorated & makes a great place to entertain guest. 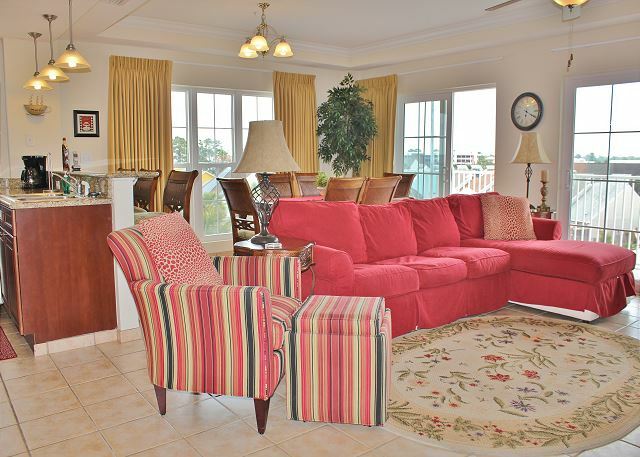 The 2 bedrooms & 2 full baths are tastefully decorated with great views of the beach from both rooms. It's easy to relax and unwind during your stay. An added bonus is a ground level dipping pool located right on the gulf. You do not want to miss out on this great beach front condominium.